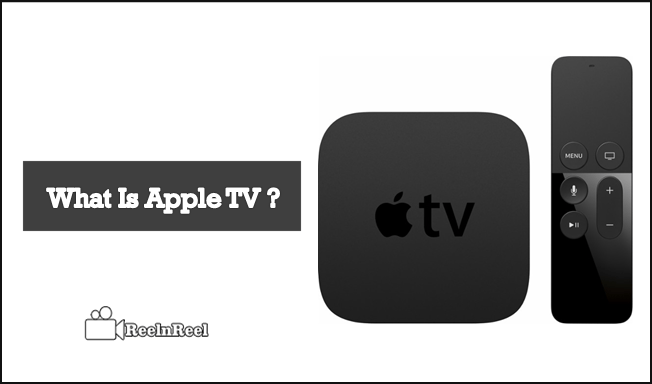 Home » Video Marketing » What is Apple TV? Now everything is being in the world of digital through which everyone is experiencing the new environment in a simple and smart way. This word has greatly impacted the traditional cables by eliminating the issues that have been faced by the television customers since many years. Apple has taken a step ahead and launched the extraordinary device of “Apple TV” to provide ultimate online services in the category of streaming. 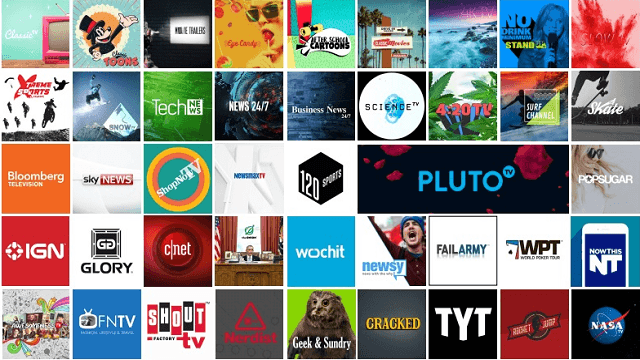 This plays a major role to browse the online TV channels with no traditional cable. This is the advanced streaming device which is used to surf the online services from all sources that can be watched on the TV. This equipment doesn’t consume much space, and this can be attached to the TV directly by using HDMI cable. The remote and power cord is provided along with the Apple TV. The most significant thing that plays the entire role on it is internet browsing and to activate this feature it has provided with built-in service of wireless Wi-Fi, or we can directly connect the network cable to the available port of Apple TV. Through this, we can get the video content from all the sources. Initially, we need to login to it by giving the Apple ID and password which have been used in the iTunes that I already using or create a new one. Then turn on the Wi-Fi to connect the broadband by giving the required information. Now we can play the plenty of movies, music and series everything from all the streaming providers like Hulu, Now TV, Netflix, HBO Now and YouTube on television through Apple TV. The sports leagues live can be watched by streaming through Apple TV. The iTunes radio music can be played on the TV and photos from the iCloud can be viewed on the TV with high quality which appears as slide format by playing the desired music in the background. Awe! this really gives the pleasure of being in the new world. The albums and music files of a personal computer can be watched on the TV by using Home Sharing option. The iPhone or iPad can be used to view the photos of the personal computer through this Home sharing. The most exciting feature that every user can enjoy is the games from the iPhone or iPad can be played on the TV by using the app Air Play. Just download the app like Apple TV Remote from the iPhone or iPad containing the app store. After that, click on Add Apple TV and then the TV will be provided with four digit code. Enter that code on the Apple device and now we can operate the TV by using this app on Apple device or we can go for physical Apple TV Remote. We don’t need to click on the back for a long time to visit the home screen just press and hold the home button of remote which leads to the home screen. To move forward and rewind or backward the content just press and hold the right side or left side of the touch surface. While the music is playing and if we want to visit the music app then press and hold the pause option. By hitting the menu button three times the screen saver will appear on the TV. The name of video’s information window will be appeared after touching the touch surface of the remote which shows the audio settings and enable subtitles. Choose the required bit by pressing and holding the touch surface to operate the contextual menus. We can command Siri to show the live channels on Apple TV. This can be done by pressing and holding the voice option on the Apple Remote then give the voice command to Siri ‘watch CBS News’ live and then release then it starts playing that channel. There are some channels that have the apps that exist with the live streaming on Apple TV. ESPN, CBS News, Disney XD, Disney Jr, Disney Channel, Cooking Channel, ABC News, HGTV, Food Network, DIY, FXNOW, TBS, CNN Go, CBS, Travel Channel and TNT. Note that subscription is required for some apps to watch live streaming. The 4th Generation Apple TV has been dressed up with the advanced features of using the operating system tvOS and app store to download the apps from other platforms. The tvOS is the mirror of an iOS9 operating system. Including all these, the Apple Remote has a makeover with Siri containing an accelerometer and built-in microphone. 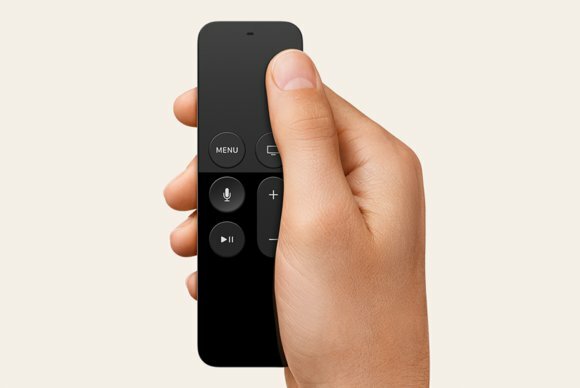 This 4th Generation Apple TV has been polished the old Apple Remote with the “touch surface” which can be operated in a simple and cool way. In this 4th Generation, Apple TV the app store of tvOS has decorated with the application which can give the permission to access the life by the TV or cable operators by signing through the satellite which termed as Syfy, Telemundo, Bravo and E!. Here is the list of Apple TV Apps that are most popular and trending in the social media which are being as the part of raising the status of the global market. We can dive into all these apps on Apple TV to get the unexpected and inexperienced fun through the usage of remaining internet streaming devices. Hulu, Netflix, Periscope, HayStack TV, Simplex, CNN, FOX, PBS, Plex, Storehouse, Disney Jr, Newsy, CBS, NBC, Show Time, Popsugar, USA Now, ESPN, NBA League, NBC Sports live, NHL Gamecenter, MLB.tv, SketchParty TV, Disney Infinity, Beat Sports, Alto’s Adventure, Rayman Adventures, Crossy Road, Shadowmatic, Transistor, Galaxy On Fire, Sing Karaoke, Battle Supremacy Evolution, Manticore, Gaia, Mr. Crab, Duet Game, Afterpulse, Oceanhorn, Guitar Hero, Mr. Jump, Sweetland, Zillow, Gilt, Airbnb, Edmunds, Houzz, QVC, Kitchen Stories Cookbook, Yummly, Streaks Workout, Play Kids, Zova, Craftsy, Star Walk Kids, Madefire Motion Books, PBS Kids, Ticker, Wiithings Home, Ookla and YouTube. I don’t have words to express the feeling of using Apple TV you just go use and have the real-time fun that never had before. If you are not using this Apple TV, just get from the Apple store and then find the uniqueness of using it. This article will guide you to know everything about the Apple TV. What is Photogrammetric Virtual Reality?